Not every girl can boast about a head full of curls. I have been wondering how to take care of such an opulent hairdo. Finally, one of my colleagues told me about Davines cosmetic series designed for the care and styling of curls and waves. What does the Love series from Davines comprise? The set consists of three cosmetics: a shampoo, a conditioner and a curl-enhancing cream. You will recognize them by large, white bottles (75ml, 150ml, 250ml and 1000ml). When using the products, you will feel citrus and green fragrance notes. All of the conditioning and styling products are paraben-free which means they are safe for fragile hair and suitable for sensitive scalp. All you need to do is to use them regularly and you will be having the most beautiful hairstyle in the whole wide world. What are the cosmetics made up of? The Love series conditioner contains a Noto Almond extract (they grow in Sicily) and the resin that is to enhance the twist of the hair. The Davines shampoo, apart from almonds, also includes an extraordinary ingredient that is aimed to smooth out the strands and facilitate styling. The cream from the Love series comprises panthenol – for moisturising and improving shine, vitamin E – to reduce free radicals to provide rejuvenating action, and Noto Almond extracts to nourish the hair. 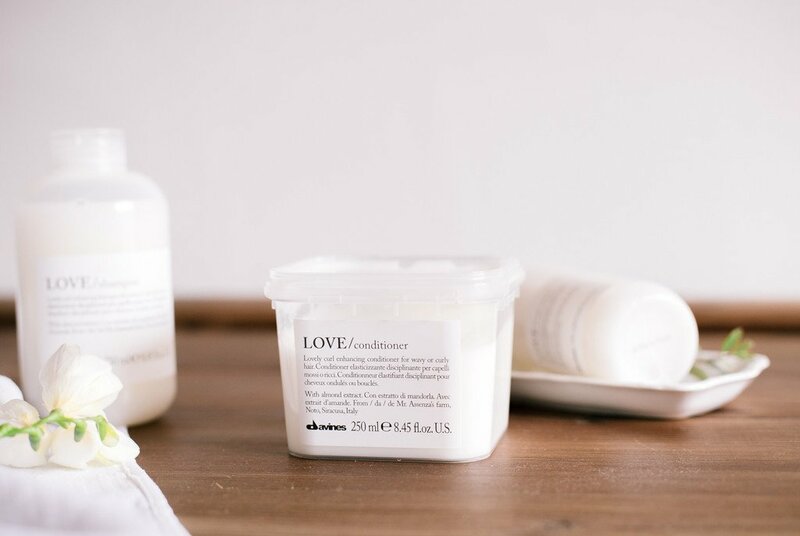 How to use Love cosmetics from Davines? Curly and wavy hair care should start with the shampoo. Apply it to wet hair and massage gently for a couple of minutes. Then, rinse with lukewarm water. You can repeat the procedure if you feel it’s necessary. Next, apply the conditioner and leave it in, do not rinse it. 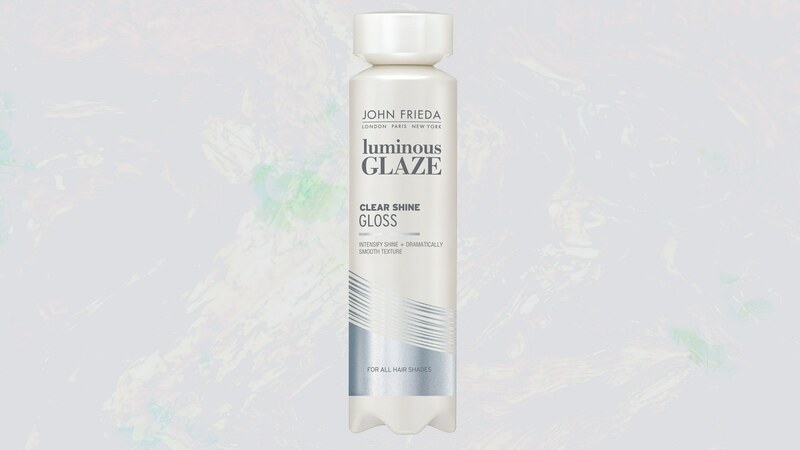 After the conditioner is fully absorbed, you can dry and style the hair as always. Be careful not to get the conditioner into your eyes, this could cause irritations. You can use the cream interchangeably with the conditioner. In this case, apply it to clean hair and leave in for a few minutes. Then, give it a good rinse. 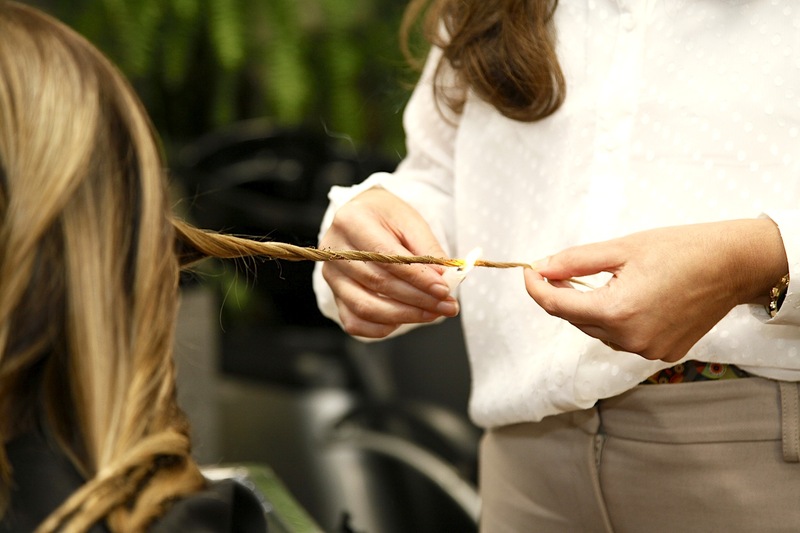 Blow-dry the hair the way you have always wanted. You’re all set! Have you ever used Davines cosmetics? How do you take care of your curls?